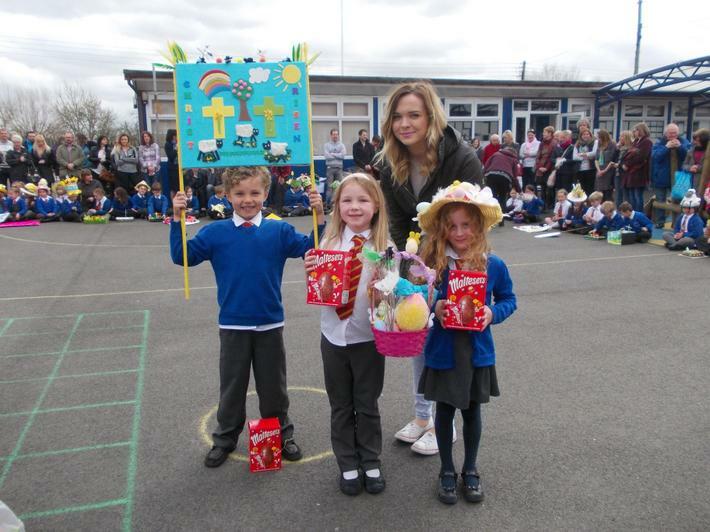 The Mark C of E First School Easter Parade made a spectacular sight. 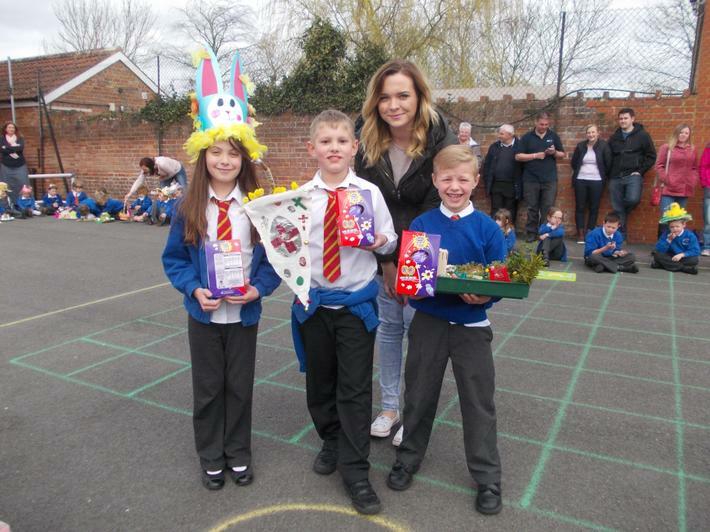 The parade included Mark Harvest Pre-School who looked great in their Easter Bonnets. The PTFA held game and cake stalls which proved very popular. 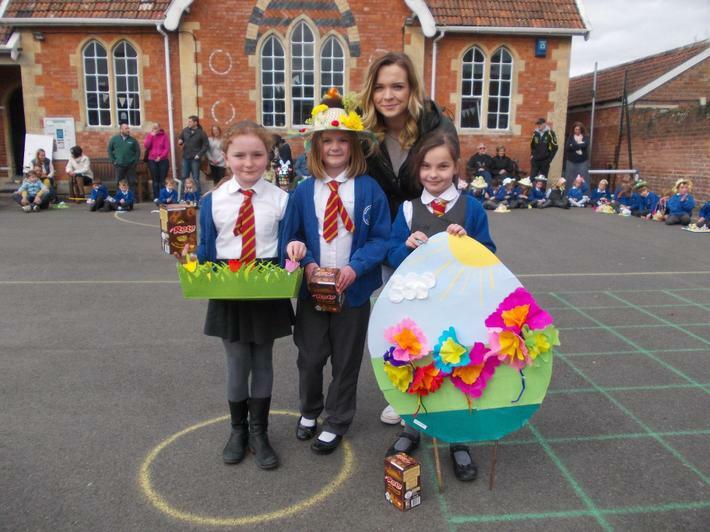 Hannah McKenzie from the White Horse in Mark judged the competition and presented the prizes.